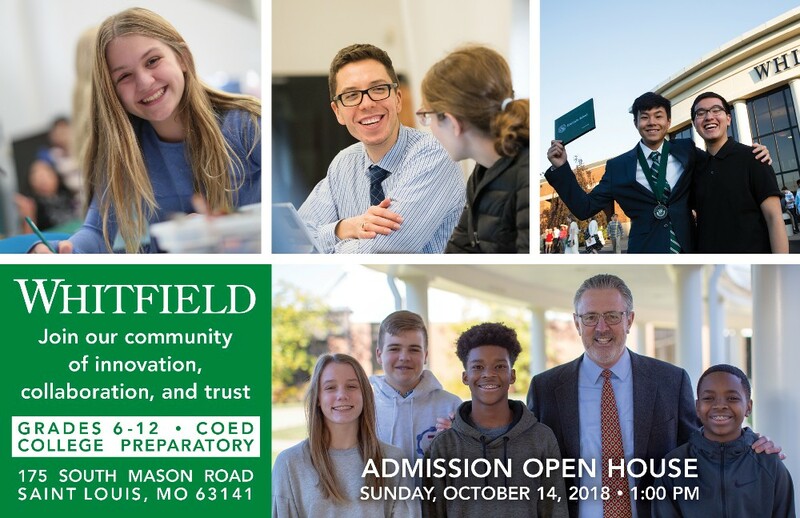 Join us on Sunday, October 14, 2018 for our Open House. Meet faculty, students, and parents. Experience our unique community and find your place in it. The program begins with a presentation at 1:00 PM; please plan to arrive at 12:50 PM for check-in. 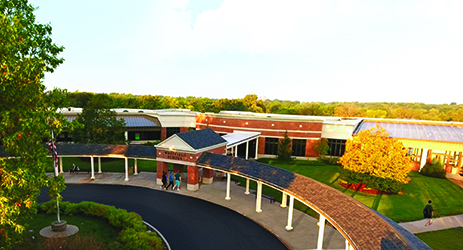 For any questions regarding Open House please call Michelle Templeton at (314) 415-1259.